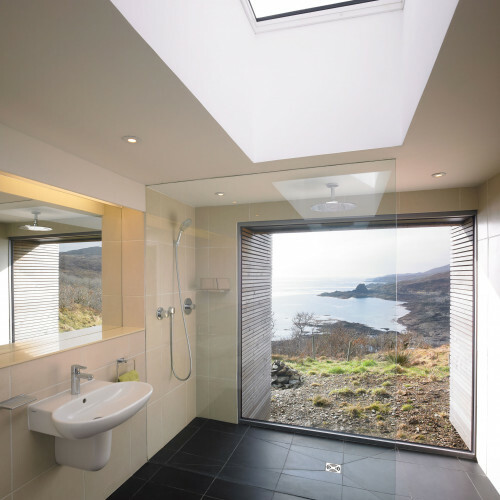 Mihaus has established itself as the premier choice for luxury bathrooms in Fife. Our Fife showrooms have inspirational designs and ideas with our expert design team and specialist team of fitters ready to help you every step of the way. 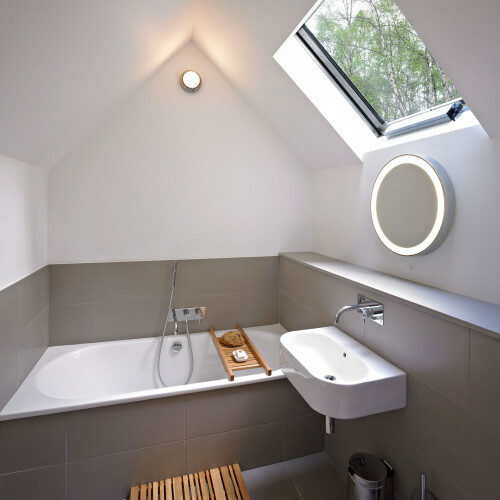 At Mihaus, we understand that your bathroom design is all about personal choice. 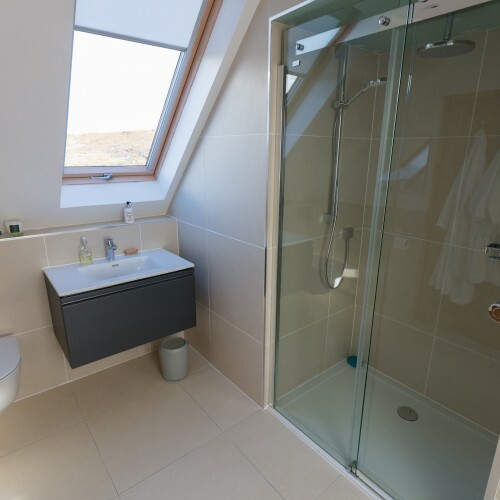 Our interior designers will talk you through the planning stages and what your personal preferences are – if you never have a bath, then perhaps a standalone shower might be a better use of space? 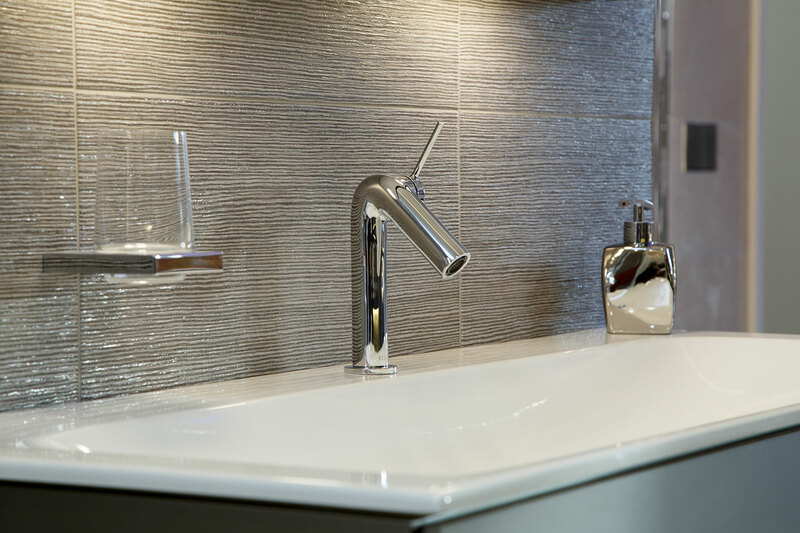 We look at the size of your bathroom and how to plan, maximising the space available. 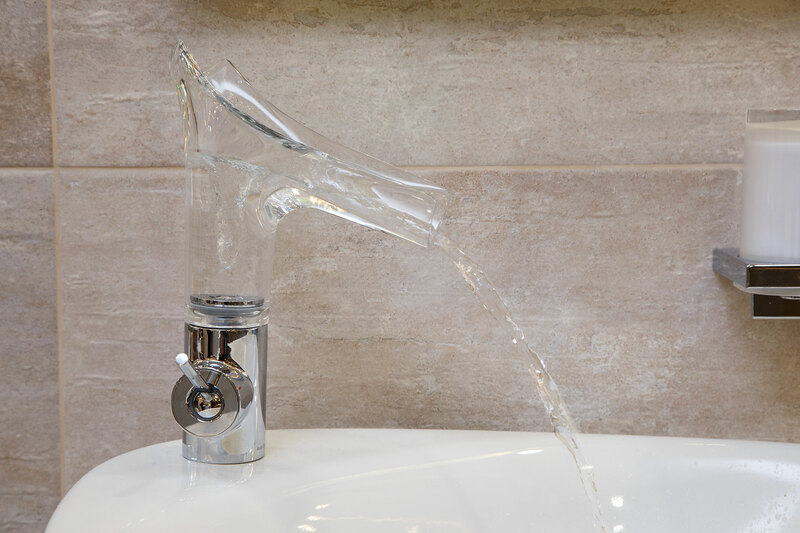 From there we can look at our wide range of sanitary ware and accessories. We can manage the whole process for you from start to finish. 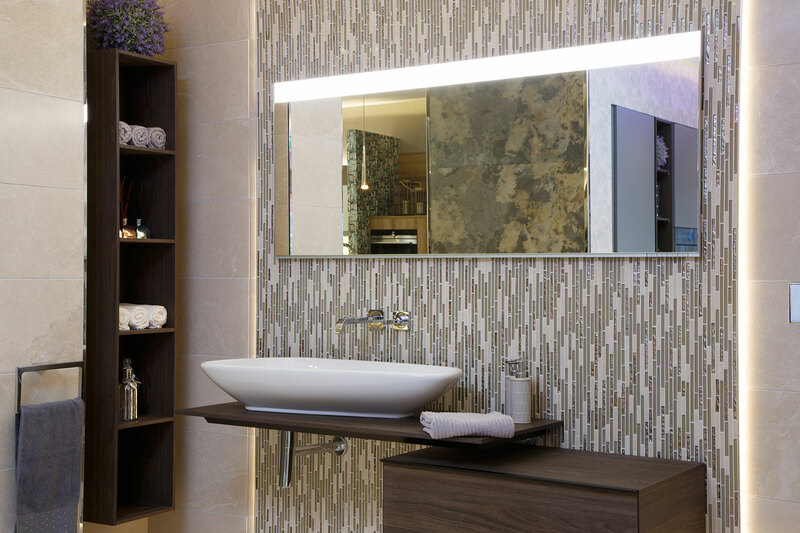 Our luxury bathroom showrooms are in Glenrothes & Dalgety Bay, Fife, Scotland with each one displaying the luxury range from contemporary to classical, that the Mihaus provide. 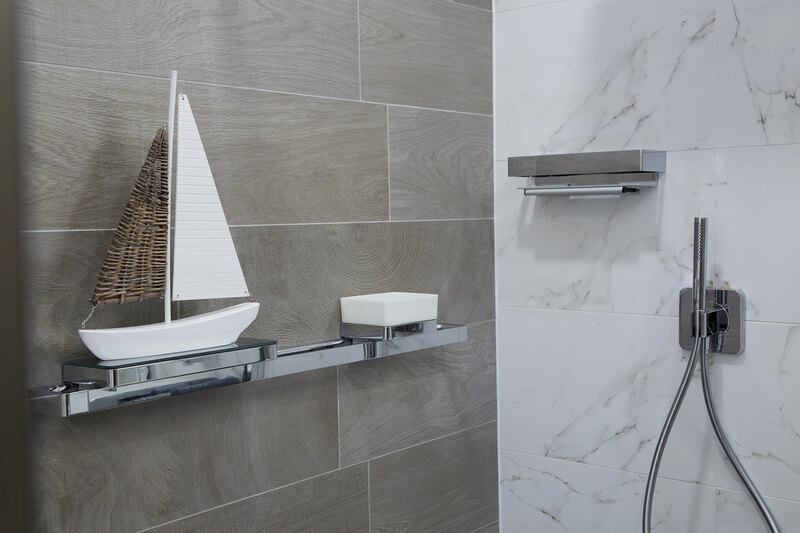 You can meet with our expert team to discuss your every bathroom need and let them guide you through the process from design to completion.